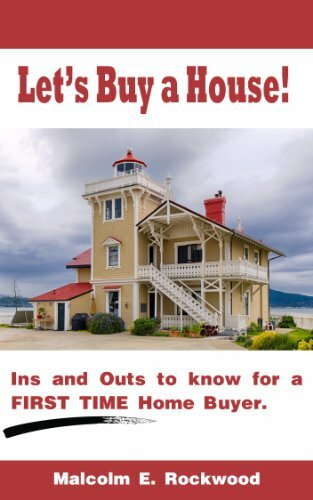 You’re about to discover how to buy a house for the first time. A truly daunting prospect when you think about it. You want to own property for the first time but you already know that buying a house isn’t like buying a car. There’s the loans, the kinds of loans, and let’s not even get started on the location! In my book I lay it all out for you. I show you what you need to know on facts. I help you answer the question of “can I afford it?”. I go through the pre-approval process, the negotiations as well as everything you need to know about loans. I even provide you a handy checklist that you can take with you so you’re always in the know. I have a plan to buy a house soon. When I found this book, I thought it will be just plain information that I already knew, but I want to give it a try. I’m not disappointed at all. This book covers everything and many steps before you go buy a house, for example, documents you must prepare and strategies to negotiate. Thanks.